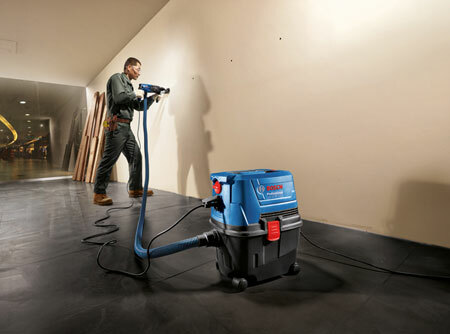 When you need to keep a workshop or job site free of dust, Bosch has the right solutions for you and they are on special for today only! Tools4Wood has some great specials on this Woodworking Wednesday, especially if you are looking for option to keep your DIY workshop or job site clean. 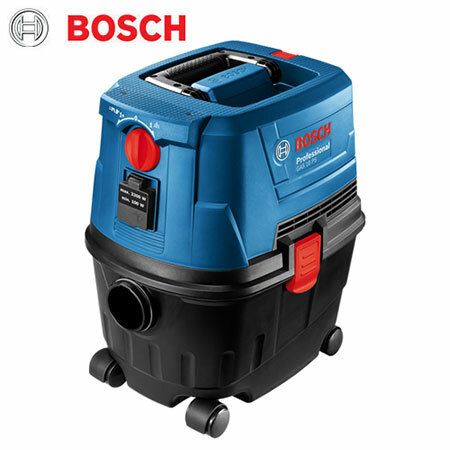 Buy the Bosch GAS 15 PS Wet and Dry Extractor at a special price of R2,299.00 including free delivery - today only. This wet and dry vacuum cleaner features an innovative dust bag holding system that can be both universal household and professional dust bag compatible. The model is 2 in 1: freely shifting between vacuuming and blowing Semi-automatic filter cleaning system. 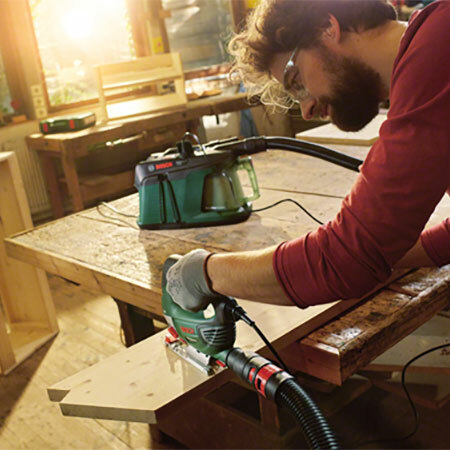 For the DIY workshop or job site, the smart click system offers easy and firm hose connection, while the automatic start-stop power socket system gives convenient power-tool dust extraction connection . Buy the Bosch UniversalVac 15 Wet and Dry Extractor at a special price of R1,709.00 including free delivery - today only. For excellent results whatever the material – coarse dirt in the workshop, fine dust at home or water in the cellar. 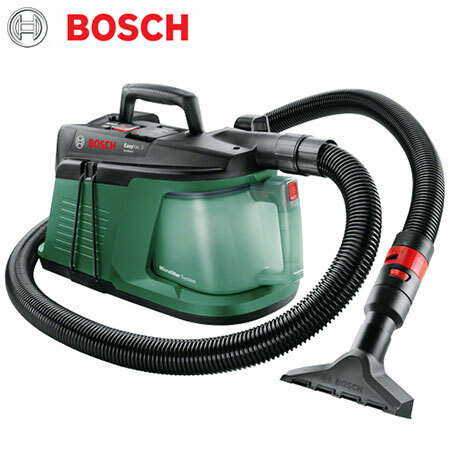 For direct dust extraction, all Bosch power tools can be connected to the vacuum cleaner using a universal adapter. Optimum 15 litre capacity for day-to-day cleaning. 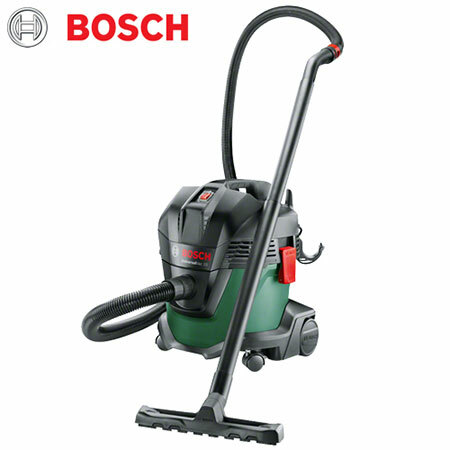 Buy the Bosch EasyVac 3 Dry Vacuum Cleaner at a special price of R1,299.00 including free delivery - today only.